Neuroinflammation is a fundamental immune response designed to protect the body from harm that can arise from both endogenous and exogenous sources. It is characterized by increased activation of glial cells, secretion of proinflammatory cytokines, permeability of the blood-brain barrier, and invasion of peripheral leukocytes. Microglia, the resident immune cells of the central nervous system, are the initial responders to pathogens or tissue damage and are responsible for initiating an inflammatory response. Microglia activation is highly regulated. Under healthy conditions, microglial cells are maintained in an immune-suppressed, “resting” state due to inhibitory signaling from cell-surface and soluble ligands from surrounding neurons. During this time, ramified microglia contribute to brain homeostasis by eliminating or remodeling synapses, supporting myelin turnover, monitoring neural firing, and actively scavenging the local environment for pathogens or tissue damage. Upon detection of a brain insult, microglial cells retract their processes and transform to an ameoboid shape, a process called microglia activation. 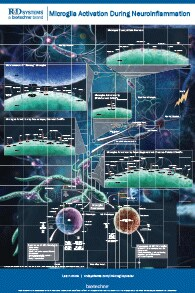 Though not fully understood, it is believed that microglia activation is initiated through both removal of the inhibitory neuronal signaling and activation of pattern-recognition receptors by exogenous pathogen-associated molecular patterns (PAMPs) and/or endogenous damage-associated molecular patterns (DAMPs). Activated microglia are capable of acquiring diverse and complex phenotypes that display different cell-surface and intracellular markers, secrete different factors, and exhibit different functions. 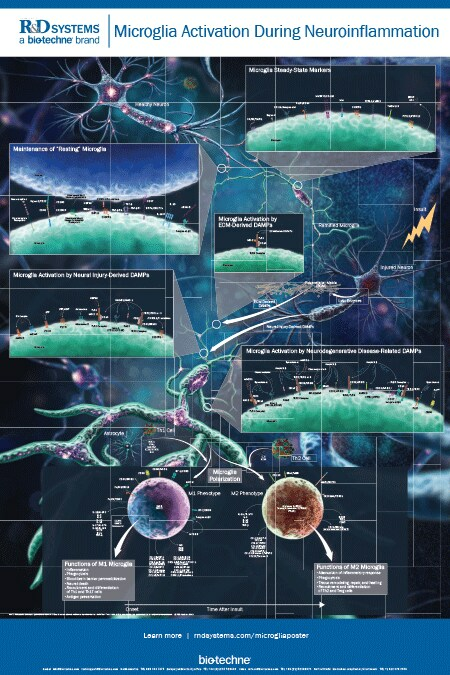 Originally, it was viewed that microglial cells acquired one of two phenotypes when activated; the classically activated (M1) phenotype that promotes a proinflammatory response and the alternatively activated (M2) phenotype that facilitates an anti-inflammatory response. Since then, different M2 phenotypic variations, termed M2a, M2b, M2c, and M2d, have been characterized. 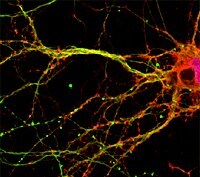 Recently, researchers have suggested that microglia activation is even more complex in that there is a range of activation states for microglial cells that span from the M1 to M2 phenotypes and, depending the signal encountered, the phenotype of the activated microglia will fall somewhere along this spectrum. The initial response after an insult is proinflammatory and is mediated by M1 microglia. Over time, the response is shifted to be anti-inflammatory. This transition, which is facilitated by M2 microglia, is needed to properly repair damaged tissue and maintain homeostasis. During chronic neuroinflammation, which underlies many neurodegenerative diseases, microglial cells are continually activated by proinflammatory stimuli. These chronically activated microglia will continue to produce inflammatory cytokines and reactive oxygen/nitrogen species, which leads to neuronal death. 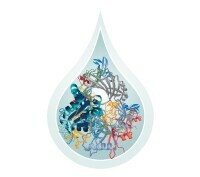 Includes media supplements, adhesion substrates, proteins, and neuromodulatory compounds. 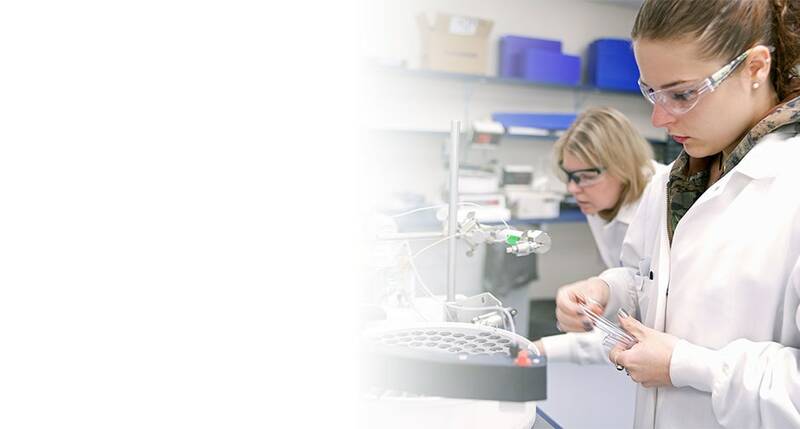 All reagents help to maintain consistency in your experiments. No matter your needs or sample type, Bio-Techne has the optimal immunoassay for detecting microglia-derived cytokines. Detect and identify microglia phenotypes, and other neural cells, using our expansive selection of highly specific and consistent antibodies.